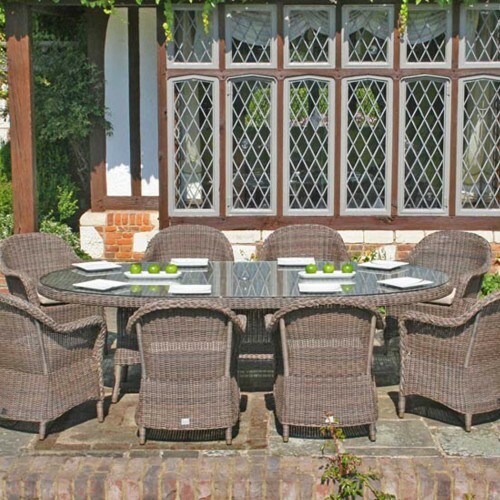 This impressive Sussex dining set delivers on so many levels. 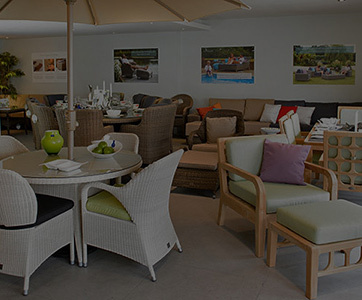 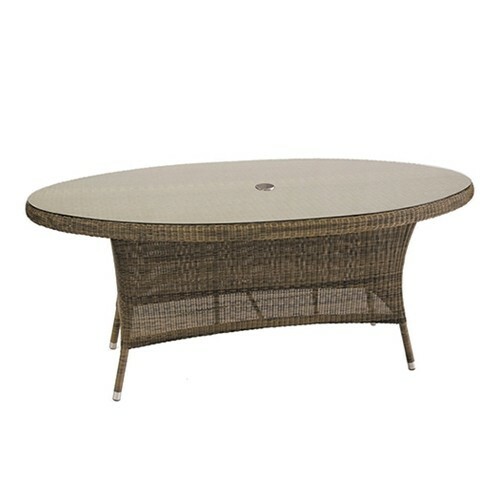 Elegant form coupled with enduring design ensures you have a beautiful setting for seasonal dining outdoors. 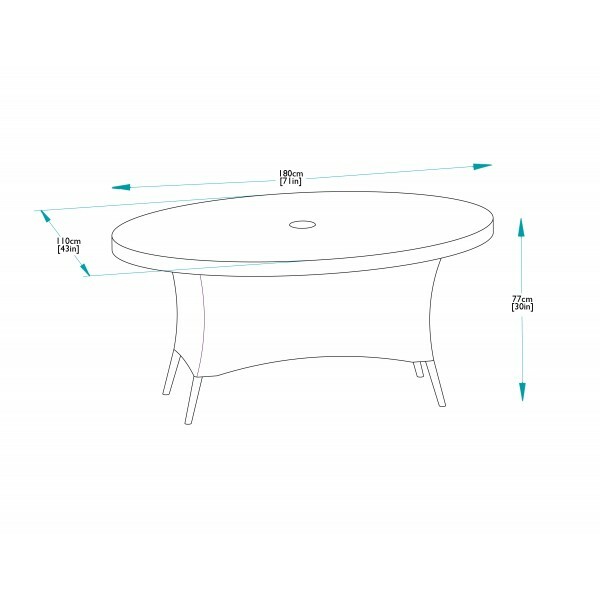 The centrepiece of this set is the stunning 180cm oval dining table topped with safety glass. 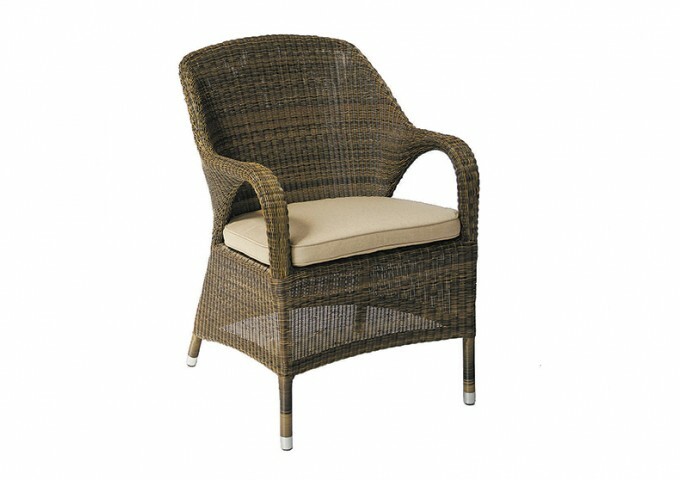 Combined with the six sumptuous dining armchairs, this set comfortably seats your guests in a relaxed and laid-back manner. 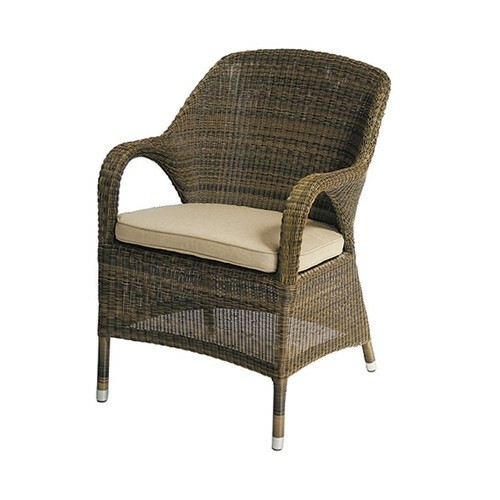 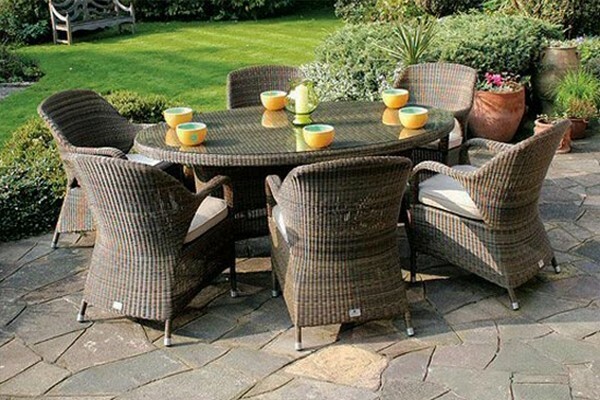 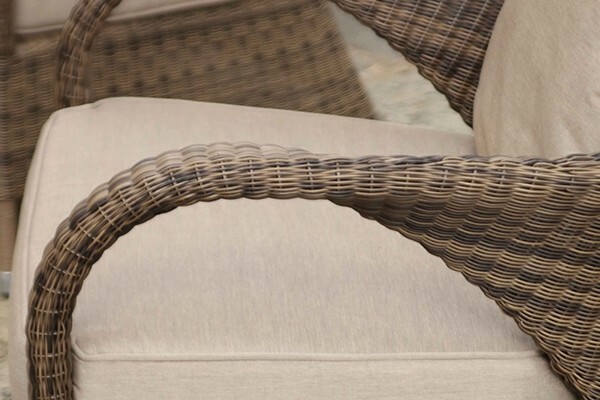 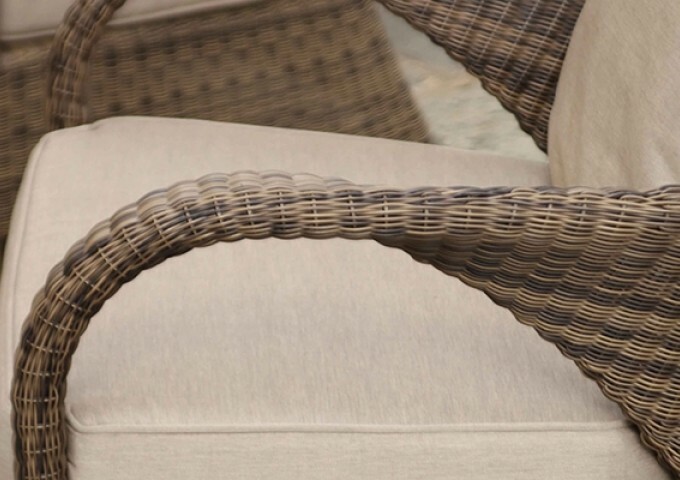 Luxurious in shape and style, this set is created with sweeping curves of synthetic rattan, closely woven to achieve a high quality, character finish. 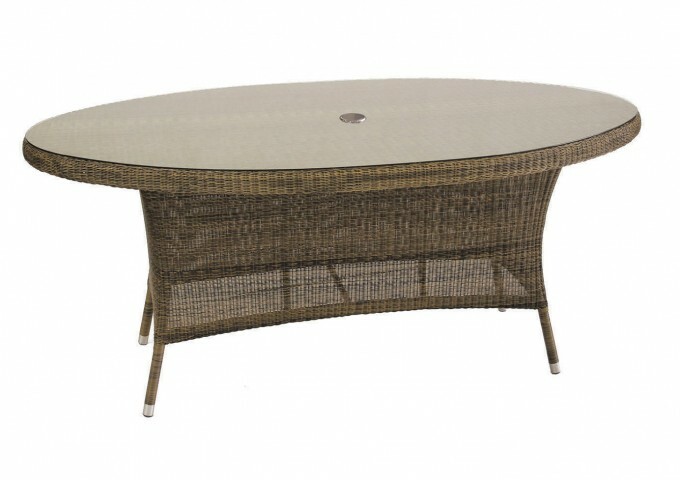 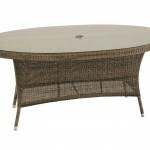 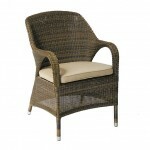 The design embraces the beauty of nature with the warm and earthy mocha tones running through the rattan. 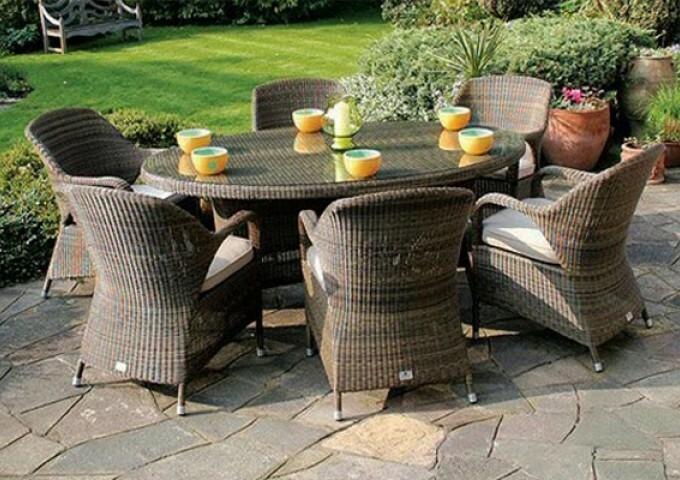 This set will transform a patio or deck for years to come as the construction is exceptionally durable and completely weatherproof. 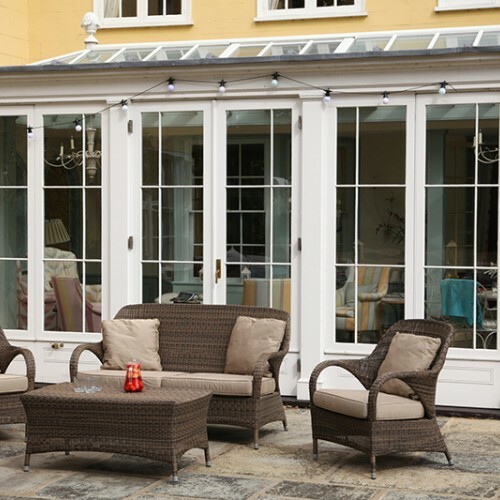 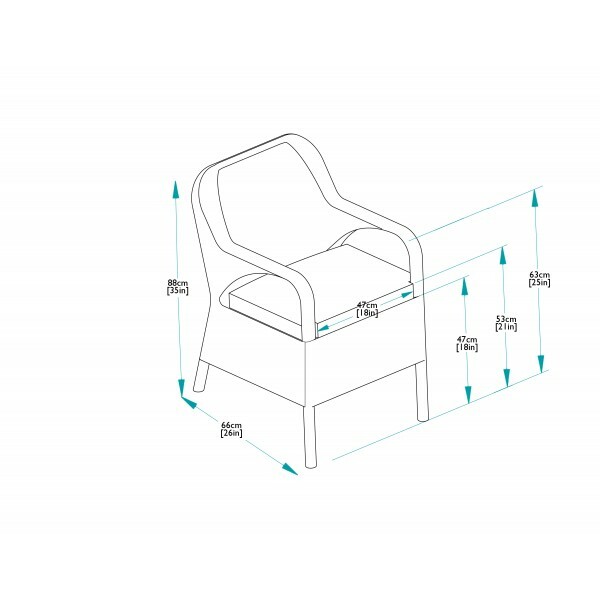 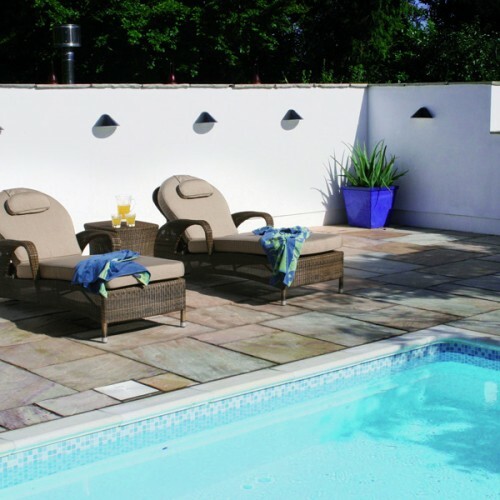 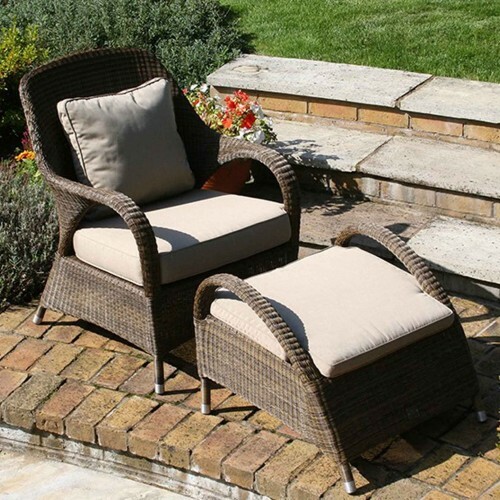 To ensure the comfort of your guests, this set is supplied with standard beige padded seat cushions, or why not upgrade to the fully waterproof option for absolute ease. 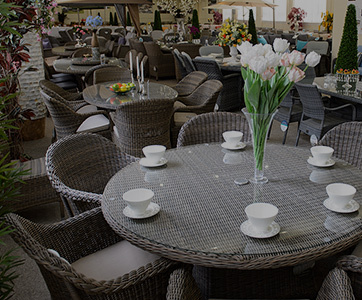 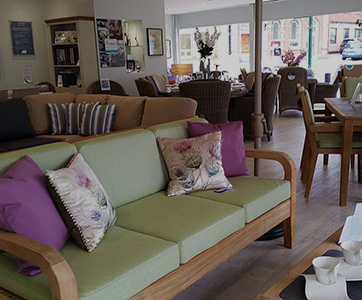 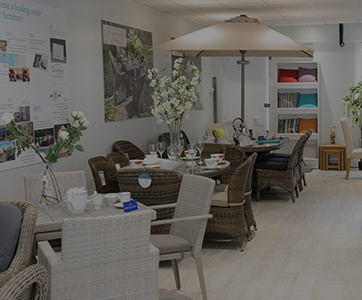 "Great service from start to finish. 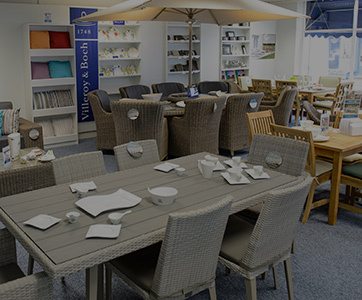 Nothing too much trouble for the team whenever we needed any help or had an enquiry. 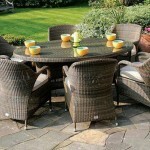 Thanks very much"